According to an ORDAF (The Association of Researchers in Middle East and Africa), political events and terror news are deliberately kept in the headlines to hide African land grabs by Western countries. According to the ORDAF report, terrorist and policital events that are at the forefront of African nations while millions of hectares of land are in the hands of foreign governments. 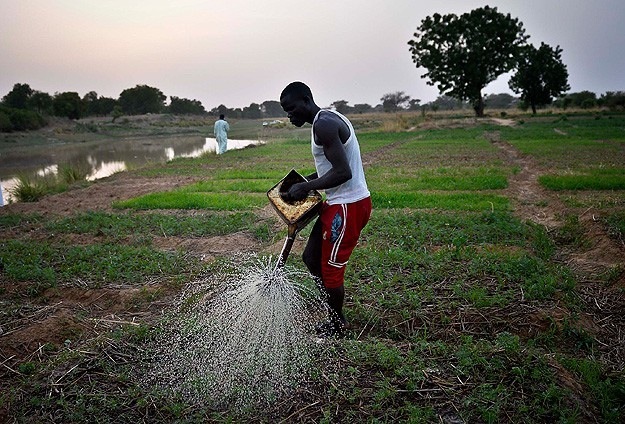 More than 60 million hectares of land that belongs to 80% of Africa are quietly being exchanged hands through sales and rentals under the smokescene of political instability and terror crises.